Vivaldi’s majestic Gloria is accompanied by other Baroque favourites, including ‘Jesu’, joy of man’s desiring’ and two ‘Swingle’ arrangements of Bach. There will be more baroque music, including Bach’s Magnificat, on 25th February, 2012. Britten Agnus Dei (War Requiem) Elgar Preparation for Armistice German Pray for our soldiers Goodall In Memoriam Anne Frank Holst I vow to thee my country Parry My soul, there is a country Stanford Alleluia With songs by Butterworth and Somervell from ‘A Shropshire Lad’, piano music by Debussy, Casella’s extraordinarily evocative War Scenes for piano duet and readings from Brooke, Housman, and Sassoon. Moseley Hungarian Soldiers Songs (British première) There will also be two world premières of works for chorus by the Liverpool composers Daniel Rathbone and Michael Stubbs. This is a unique event : an Armistice Day concert on the 11th day of the 11th month in the 11th year. Please note that it takes place on a Friday. Saturday 10 December, 2011, 7.30pm Cathedral Christmas Concert Traditional carols for choirs, audience and orchestra The Clog Dance from the ballet "La fille mal gardée" and Anderson: Sleigh Ride for orchestra Carols old and new sung by the choirs Cathedral Girls Choir Cantata Choir Cathedral Orchestra Philip Arkwright, conductor Relax with a concert of festive seasonal music and join in old favourites such as ‘O Come All Ye Faithful” and “Hark! The Herald Angels Sing”. 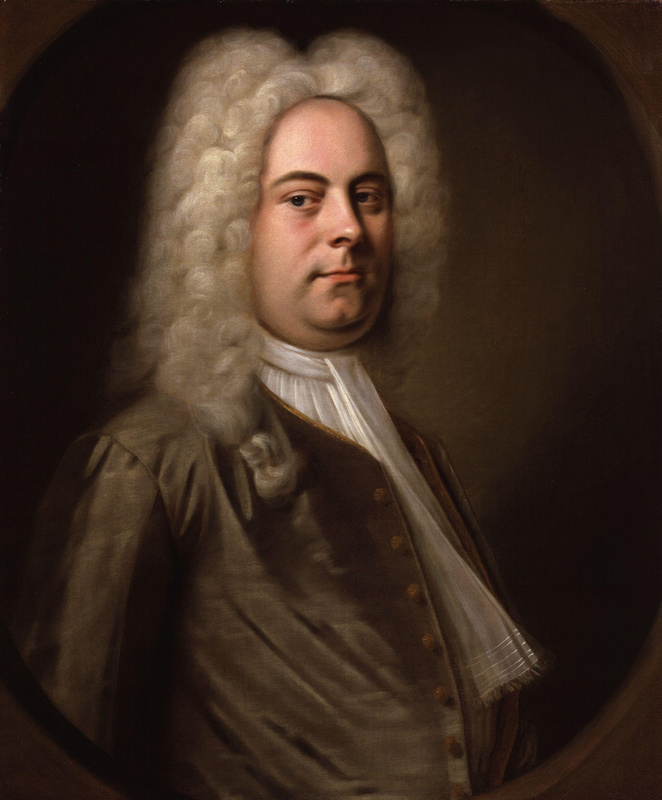 Handel’s wonderful oratorio is a special event at any time but is particularly appropriate for Christmas.